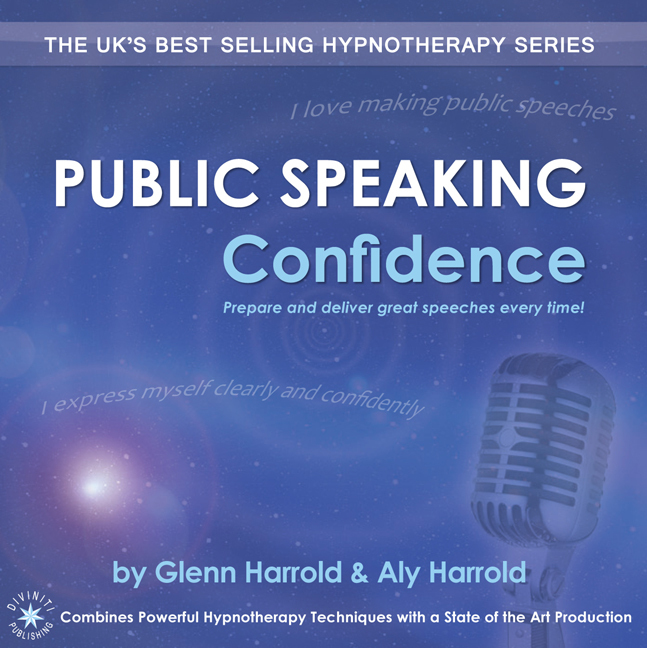 ‘Public Speaking Confidence’ is a superb high quality hypnosis recording by the UK’s best selling self-help audio author Glenn Harrold. 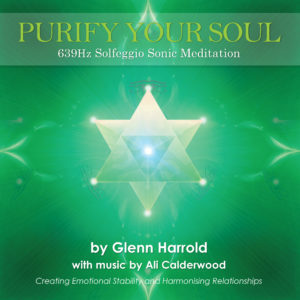 This title includes a supplementary track By Aly Harrold. 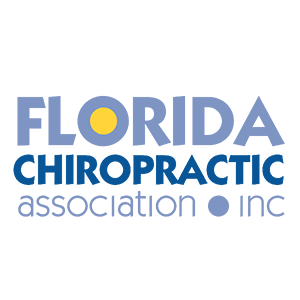 Track 1 “Become The Speaker You Know You Can Be!” is a 35-minute recording by Aly Harrold. This recording is full of tips and technical information to help you excel on your path to being an amazing Public Speaker. 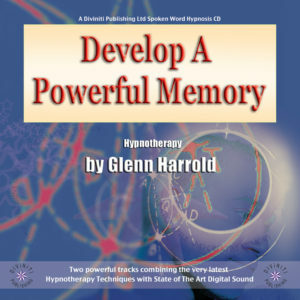 Track 2 by Glenn Harrold is a powerful hypnosis recording which will guide you into a deep state of mental and physical relaxation where you will receive hypnotic suggestions to help you deliver great speeches every time. 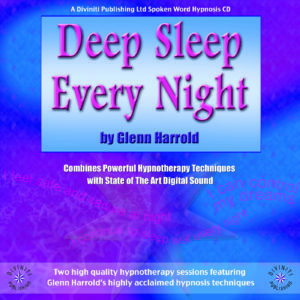 This recording includes two hypnotherapy tracks, the first one you can use in the daytime as it will guide you back to full waking consciousness at the end. The second track is identical except that it guides you into a sleep state at the end, which makes it ideal for using before you go to sleep at night. 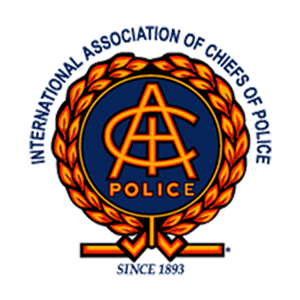 Both tracks include tried and tested techniques to get you into a peak performance state when you actually make your speech. 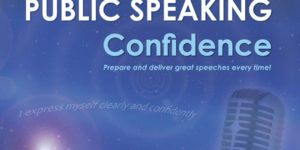 This recording will help you to overcome any nerves and make very effective public speeches every time.